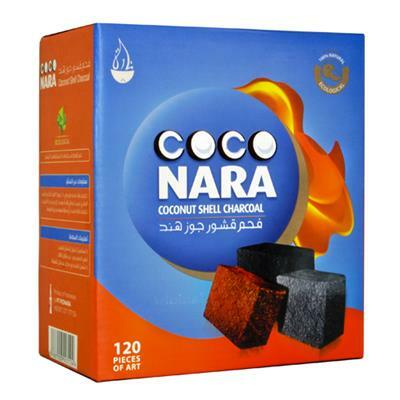 Experience the quality of Coco Nara hookah charcoals without the wait you get with natural coals. 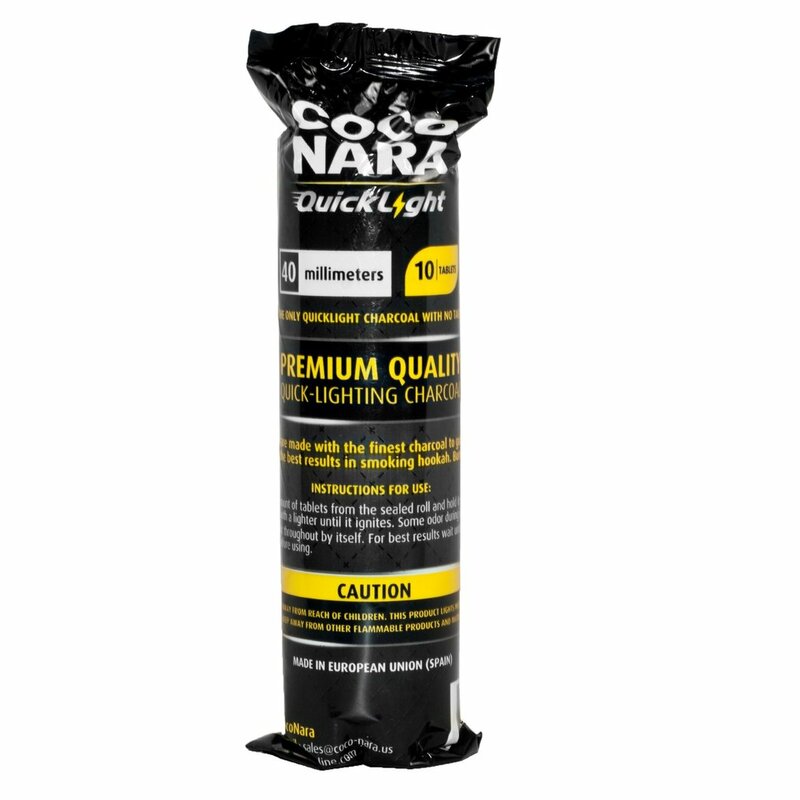 These amazing quicklight coals last 45-60 minutes and don’t have that nasty flavor you sometimes get with quicklights. 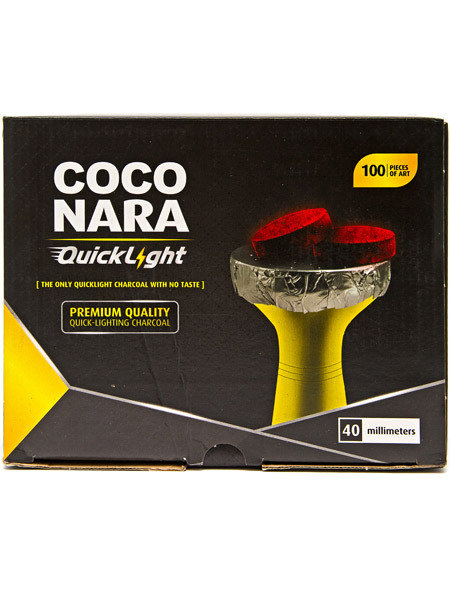 Quicklight hookah charcoal have been around a while, but the folks at Coco Nara took their time before delving into the quicklight market to ensure they put out the best possible coal. 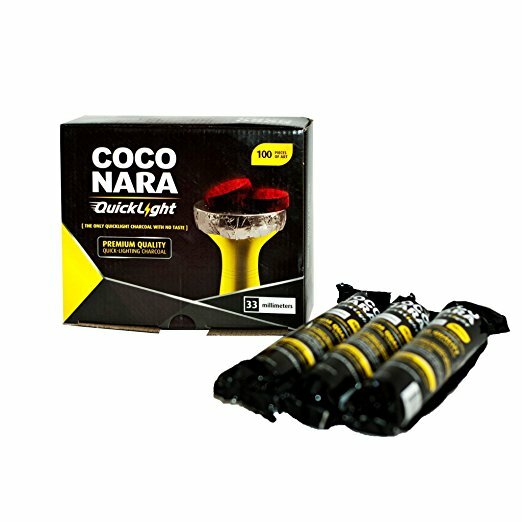 These Spanish made coals take all the years of expertise from the manufacturing of coconut shell coals to create an awesome quicklight coal to get you smoking faster! 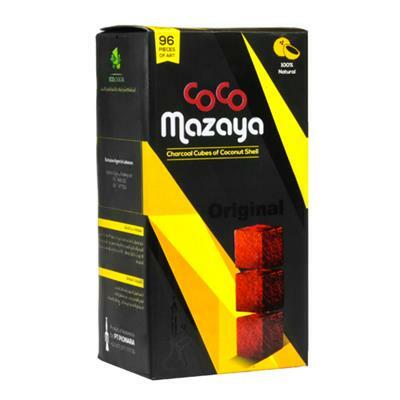 We sell Hooked on Hookah’s Premier line of hookah tobacco along with coals.